The product containing Hyaluronic Acid forms moisture barrier on skin surface and this moisture barrier strongly prevents dry skin. Biotechnically derived Hyaluronic Acid is very safe and no irritant for skin at maximum moisture effect. Using 100% Aloe Vera Gel is extremely effective to heal sunburn caused by sunlight and also help to suppress inflammation or pinball found in acne or oily skin types. Polyphenols (derived Green Tea) helps to reduce erythema induced by UV-light. Study design: On a panel 10 volunteers, application on the forearm. Application of CRH versus Placebo (without actives). Measurement using a corneometer after 1hour, 3 hours, and 6 hours. Study design: On a panel 6 volunteers, application on the forearm exposed to a UV radiation versus non-treated zone. Measurement of erythema index using a chromometer 24 hrs and 48 hrs. 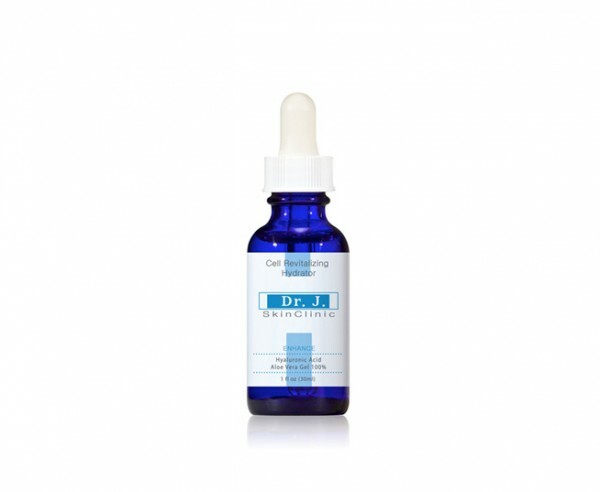 The skin treated with Cell Revitalizing Hydrator dramatically reduced the erythema (sunburn) induced by UV radiation.